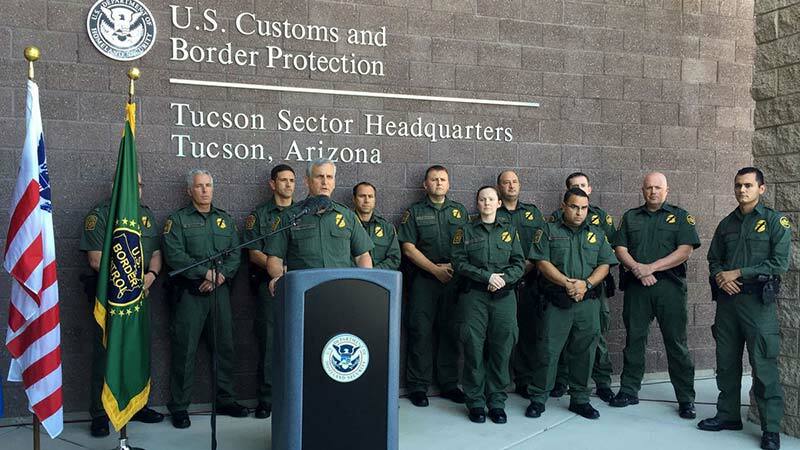 Tucson, Arizona—Manuel Alvarez, age 37, was killed when he collided with another agent as they patrolled Arizona’s southern border last Friday morning. According to Border Patrol Chief Paul A. Beeson, Mr. Alvarez was a 13-year veteran of the Casa Grande Station of the Tucson Sector. This part of the Tohono O’odham Nation Reservation is especially challenging for agents because of the remote and rugged terrain. 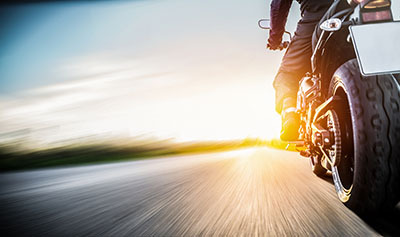 Agents typically patrol the area with motorcycles or ATV’s. Accident investigators with the Tohono O’odham Police Department and Border Patrol have not yet determined the cause of the collision. The other agent, as yet unidentified, is on leave with minor injuries. Mr. Alvarez leaves behind a wife and four children. We extend our condolences to Agent Alvarez’s family and friends at this time of great loss for them, and we wish the other agent a speedy recovery.